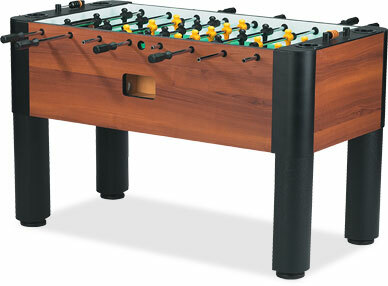 The Storm is a professional grade foosball table intended for home use. Keep in mind the original Storm table has been replaced with the Storm II and the original evolved over the years. The table offers all of the parts to allow you to perform complex shots and play the game at a high level.